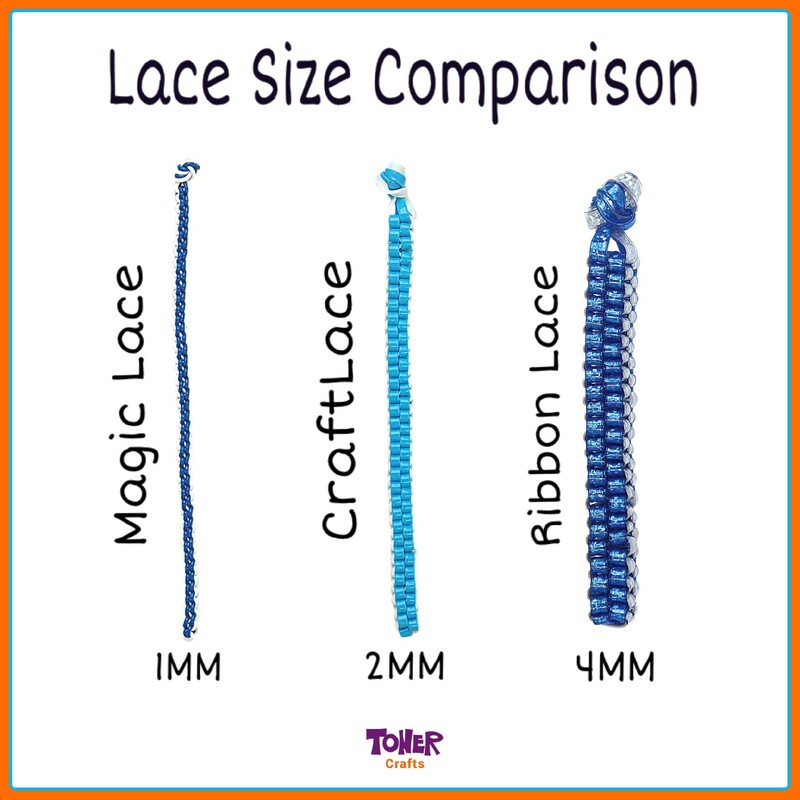 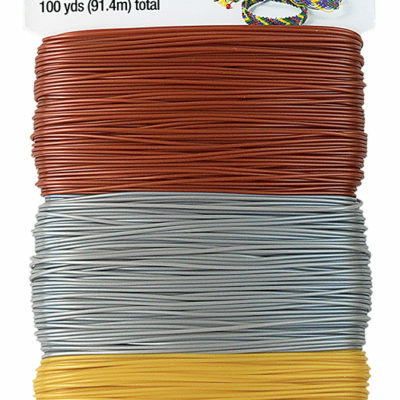 Our NEW Magic Lace is made of flexible, durable plastic. 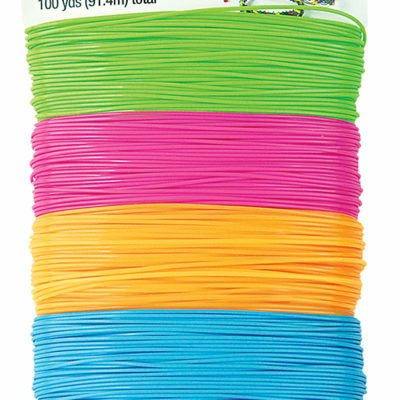 It braids quickly and is also waterproof, washable, and non-shrinkable. 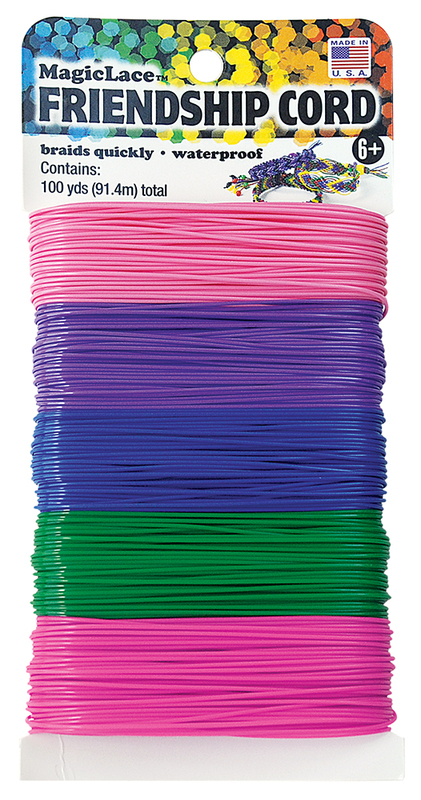 It is easy to work with making it ideal for use in lanyard making, jewelry, and various other children’s crafts. 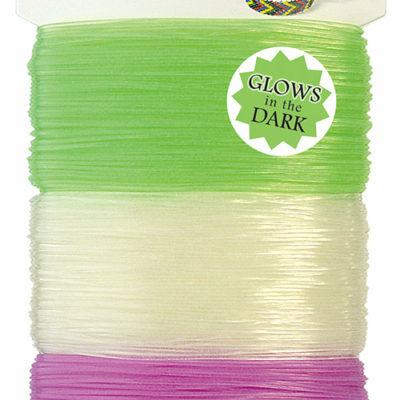 The smooth texture allows it to stay in place with little effort, making it easier for children’s hands to maneuver.